Last Saturday’s defeat at the hands of Newcastle was a loss a month in the making. It was coming against Manly, coming against the Raiders and certainly coming against the Titans. 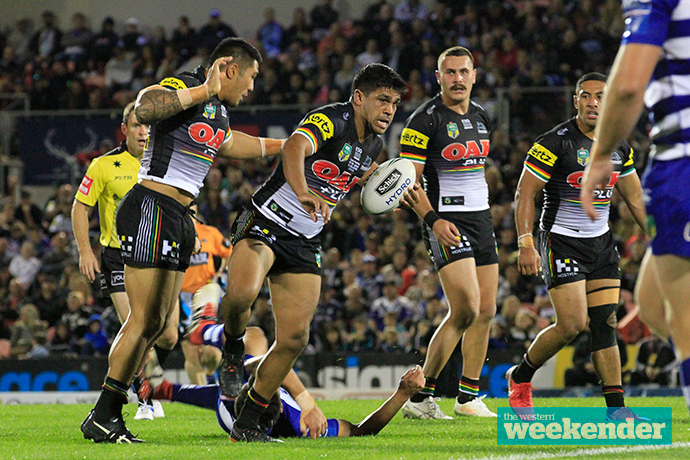 This Penrith side is a rabble; directionless in attack and horribly lacking confidence. They are in a precarious spot given the Finals start in just two weeks. 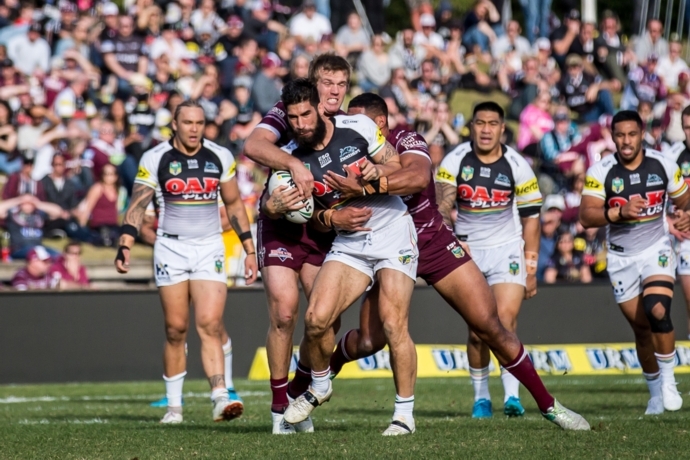 Now out of the top four and with the next fortnight posing a huge challenge away from home, one now wonders how the Panthers will possibly deliver the turnaround required to make an impact in September. How this is happening is anybody’s guess given the quality of the Penrith side on paper. It is littered with current and former representative players and regardless of the coaching fiasco happening behind the scenes, they should be playing much better than this. 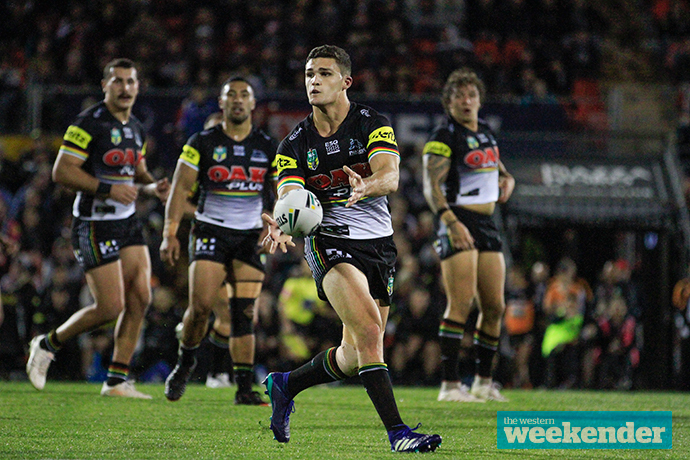 The Panthers cross the Tasman this weekend for a Friday night meeting with the Warriors in Auckland and while Stephen Kearney’s side did go down to the Bulldogs in an upset last Sunday, there’s no question that Penrith faces an almighty task to come home with the two competition points. Not surprisingly, caretaker coach Cameron Ciraldo has made some changes to his side, shifting Tyrone Peachey to five-eighth and moving Dallin Watene-Zelezniak to fullback. Perhaps Ciraldo is looking for some energy and off-the-cuff attacking plays from the halves, hence Peachey being named in the number six jumper. Sione Katoa being dropped to the extended bench was no real surprise given his form in recent weeks. Penrith really needs halfback Nathan Cleary to stand up in this one. In James Maloney’s absence, he needs to find the confidence to direct this side around the park. He needs to take control of the football side and drive the game plan; especially now that the shackles reportedly placed on him by Anthony Griffin have been removed. Put simply though Penrith need to reduce their error count to be any chance of winning. Their completion rate was atrocious against the Knights and hasn’t been much better in the month before that. If they don’t get that under control on Friday night they may as well shut up shop because the Warriors will make them pay. With the Panthers low on confidence and missing so many tackles at the moment, you can expect Shaun Johnson and Roger Tuivasa-Sheck to take the line on – they’ll be desperately looking for those gaps in the Penrith defensive line. The Panthers will also have to be on alert on both flanks with Ken Maumalo and in particular David Fusitu’a having plenty of points in them. I was very close to tipping the Warriors for this clash as I’m quickly losing both patience and confidence in the Panthers, but Penrith’s performance against this same team back in Round 17 sticks in my head. The 36-4 thumping was a real highlight of the season and hopefully Penrith can rediscover some of that magic. The loss of Blake Green is also a worry for the Warriors. I’m expecting a close tussle that goes right down to the wire. The Panthers and Warriors play on Friday, August 24 at Mount Smart Stadium at 6pm.